Battle inside the Death Star! 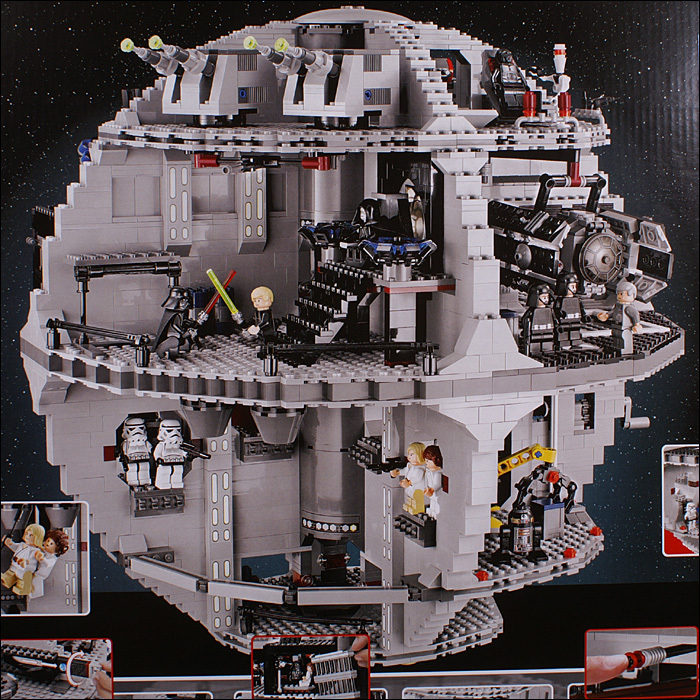 Recreate the action and adventure of the Star Wars movies with the ultimate Death Star playset! 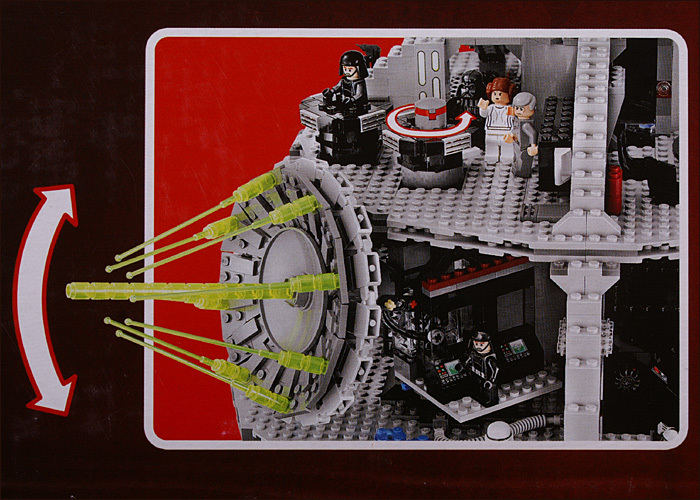 This amazingly detailed battle station features an incredible array of minifigure-scale scenes, moving parts, characters and accessories from Episodes IV and VI on its multiple decks, including the Death Star control room, rotating turbolaser turrets, hangar bay with TIE Advanced starfighter, tractor beam controls, Emperor's throne room, detention block, firing laser cannon, Imperial conference chamber, droid maintenance facility, and the powerful Death Star superlaser'¦plus much more! Swing across the chasm with Luke and Leia, face danger in the crushing trash compactor, and duel with Darth Vader for the fate of the galaxy! 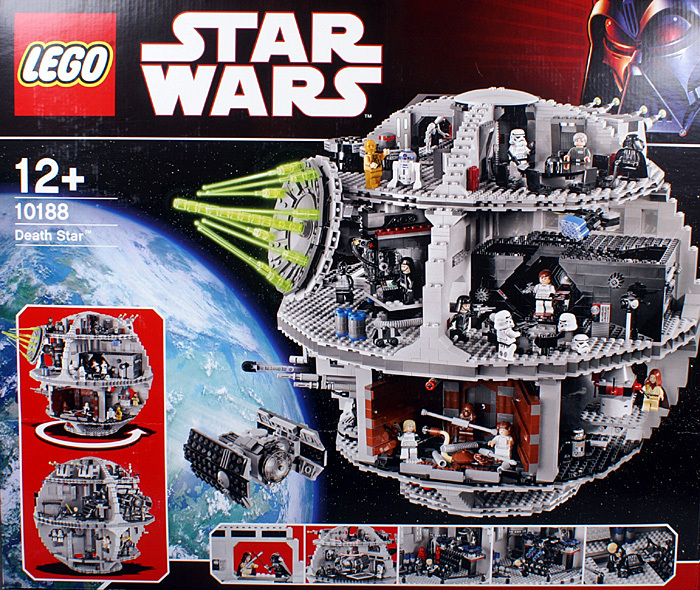 Includes 24 minifigures and droids, plus all-new Dianoga trash compactor monster! 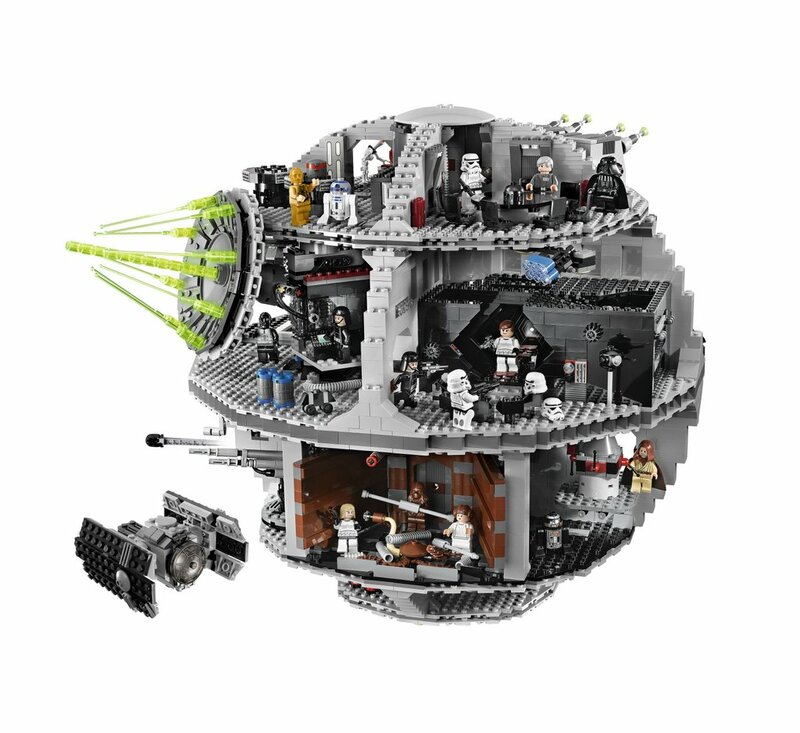 Includes 6 new and exclusive minifigures and droids only found in this set: Luke Skywalker (Stormtrooper outfit), Han Solo (Stormtrooper outfit), Assassin Droid, Interrogation Droid, Death Star Droid and 2 Death Star Troopers! 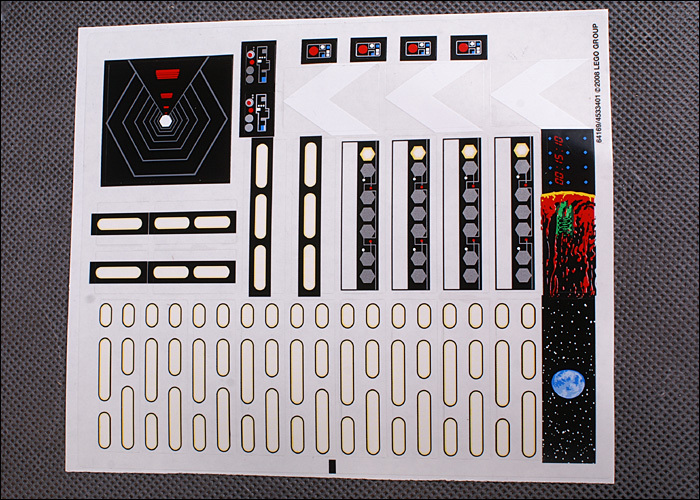 Also includes Luke Skywalker, Han Solo, Obi-Wan Kenobi, C-3PO, R2-D2, Princess Leia, Chewbacca, Luke Skywalker (Jedi Knight), Darth Vader, Grand Moff Tarkin, Emperor Palpatine, 2 Stormtroopers, 2 Emperor's Royal Guards, R2-Q5, and mouse droid!. 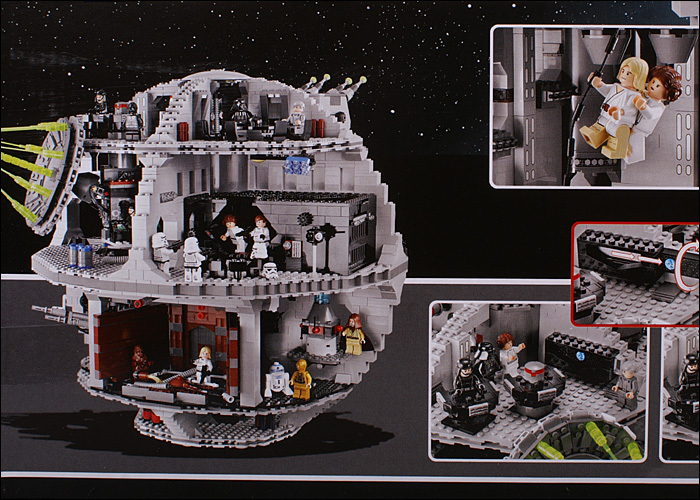 Movie-authentic Death Star environments include the Superlaser control room and target monitor, Imperial conference chamber, TIE Advanced hangar bay with moving launch rack, Emperor's throne room, droid maintenance room, detention block, trash compactor, and much more! 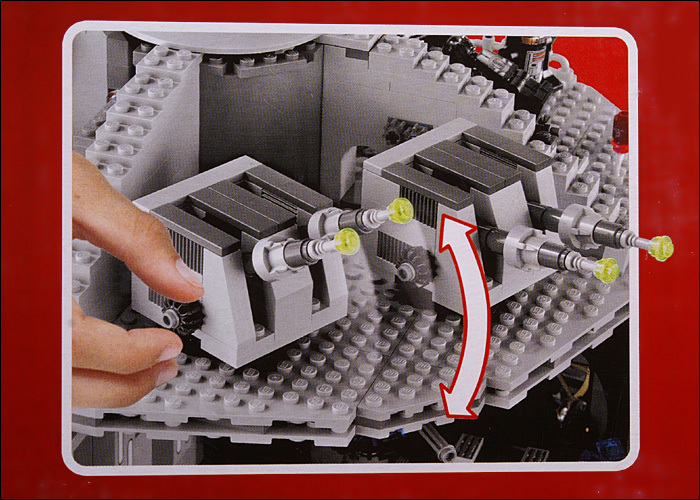 Rescue Princess Leia from the detention block cell, then escape through the secret hatch to the trash compactor below! 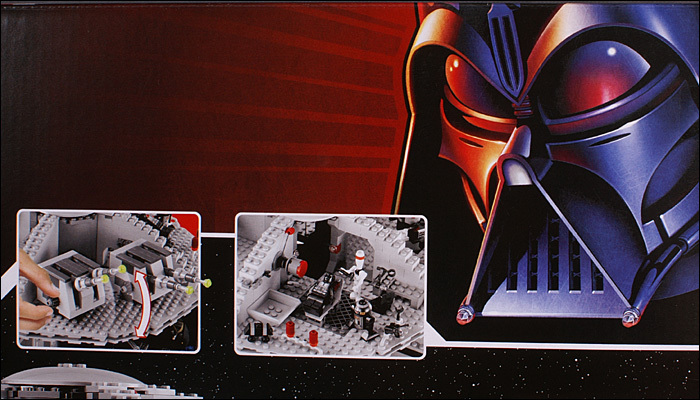 Reenact the final duel between Luke Skywalker and Darth Vader in the Emperor's Throne Room! Death Star measures 16'? (41cm) tall and 16'?'? (42cm) wide! TIE Advanced measures 3'?" (9cm) wide! 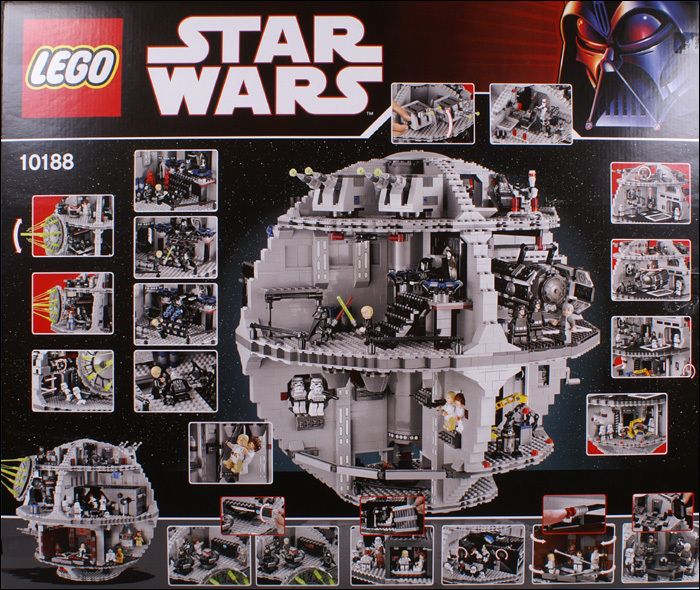 LEGO Star Wars 10188 DEATH STAR reviewed! 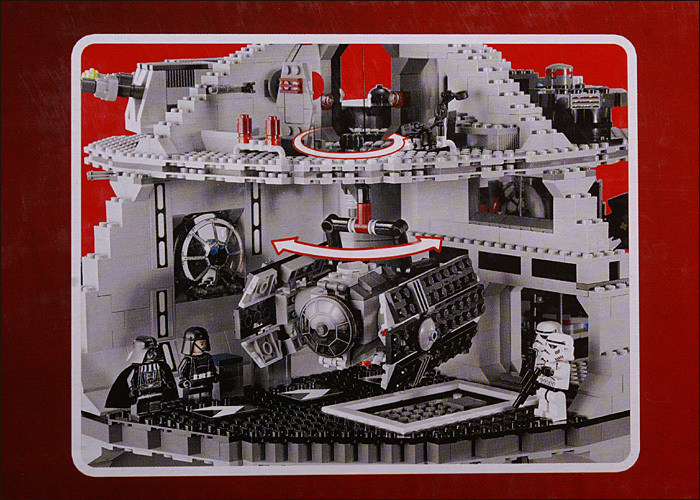 3800+ pieces, 11+ lbs. !